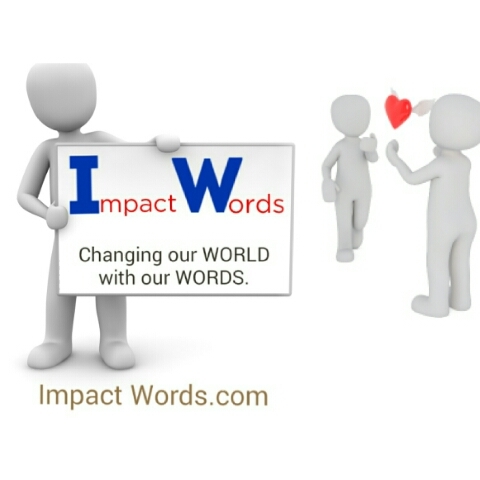 Impact Words – Changing our world begins with us. And for us to change our world,we need to change our words. 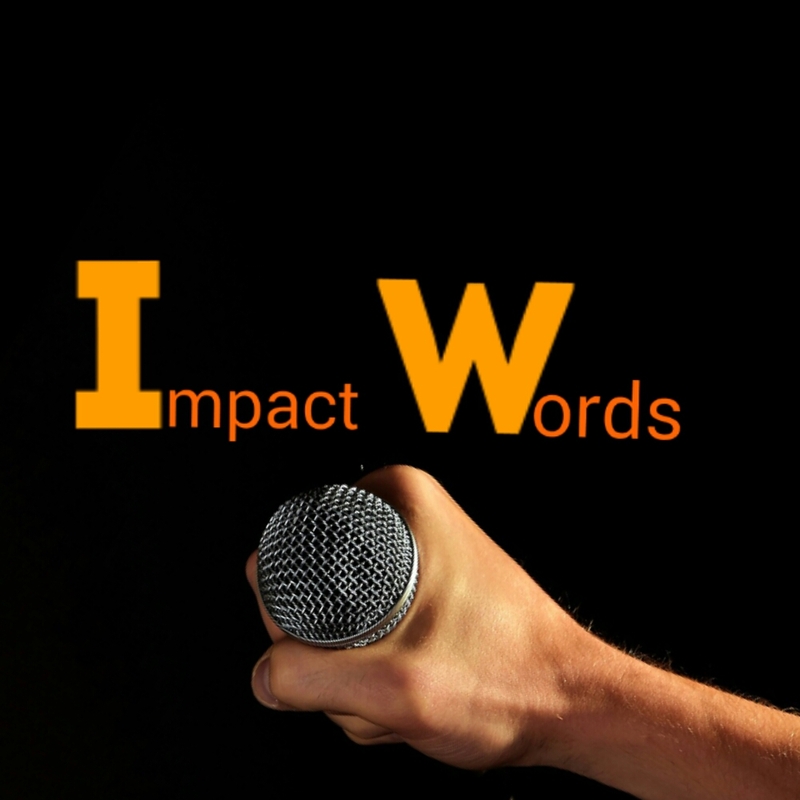 Our words can reach places we can't reach and that's why we have impact words blog. To reach out to people and change their world through our words. We reach out and touch lives. I have read a lot of books on “finding meaning in life.” I have watched a lot of videos about “purpose.” I have surfed the internet on “making impacts.” But the more I do these things, the more I feel more burden. Sometimes, I get frustrated. If you’re just like me, I’ve got this simple fact for you today. Let’s kick off. 1. Bad is not always bad. 2. ‎Good is not always good. A young man discovered how poor he’s in character. He’s lazy. He’s a coward. He complains too much. He gets annoyed easily. Then he went to see his mentor. His mentor told him to stay in the forest alone for a year. It was difficult for him but he did it. He saw wild animals and got used to them. He saw darkness and understood the power of light. He saw no one and stopped complaining. The forest shaped him. In fact, after that year, he later became a character coach. He developed the right characters. Today, this young man is helping a lot of people because he understood what it means to have a poor life. Now, what’s your bad side? What’s your weakness? What negative impact are you having? Trust me, you can turn it all around. You can be positive. You can teach us with your experience. Have you been smoking? You can turn it around and help other smokers stop it. Are you termed “armed rubber”, you can turn it around and safe other people. Turn your bad side around and you’ll see that bad isn’t always bad. To make a positive impact, you have to start from yourself. Discover your bad attitude or character. Help yourself and then after you discover your growth, help others in growing. Saul, before he became Paul, persecuted Christ’s followers. And then later, he became a great apostle for Christ. See, that bad isn’t for you. It’s meant for your growth. Don’t tarry there because you’re meant for impact. This is the first step of impact. There are times that we feel we are too good and fail to discover more of ourselves. God has planned best for us and not good. People tell us how good we are and we feel comfortable in such situation. Oh dear, you’re not meant to just be good, you’re meant to be best. Yes, you have that gift. You’re talented. You have the ability to change your world. But if you ain’t using these goodness in you, then good isn’t good. David knew what he has. He knew he was good but he didn’t stop there. He went further to prove that. He went further to becoming the best. He didn’t do it in selfishness, he did it in God’s direction. Daniel was good but he later became the best because he carries the presence of God in him. You’re also carrying the presence of God in you. Do not aim at being good alone. Aim at being the best and walk in God’s direction. Use your gifts for humanity. Use your talent to solve problems. Use your abilities to change your world. Don’t just sit at setting selfish goals. Don’t just wish to be happy and rich. Wish to follow God’s plan and take that mantle. Explore what God has given you and you’ll become the Solutionist our world has been waiting for. You’ll become the light in the darkened world. Remember, good is not always good if you’re meant to be the best. Don’t tarry at being good, tarry at being best! Let me share a little secret with you. Okay, I know I’m a small lad with little or no experience. But I believe experience is not about how many years you’ve used on earth, it’s about those things you’ve got in the years you’ve used. It’s not about what you’ve been through alone, it’s about what you’ve got from what you’ve been through. Maybe I’m wrong but that’s experience for me. Many people are broken today because they refuse to let the past go. The truth is that the past has left them but they didn’t leave the past. It’s very dangerous for the soul, mind and body. No one is asking you to forget about the past because we all know the past is part of our life unless we choose to deceive ourselves. Sometimes the past may hurt and give a mark that can never be cured forever. Yeah, that’s true. But all the same, don’t live in the past but leave the past. The dress your mum bought for you when you were younger it’s now old. It’s of the past and can never be used in the present because it’s no longer your size. It’s possible you see those dresses but you’ll surely know it’s no longer yours. If you can live your life like this, you’ll be happy. I’m sorry you were hurt. I’m sorry you were broken. But I can never be sorry if you refuse to move on. It’s hard to move on but it’s fine to move on. Don’t live in the past. Move on. Don’t waste your precious time in thought. Move on. 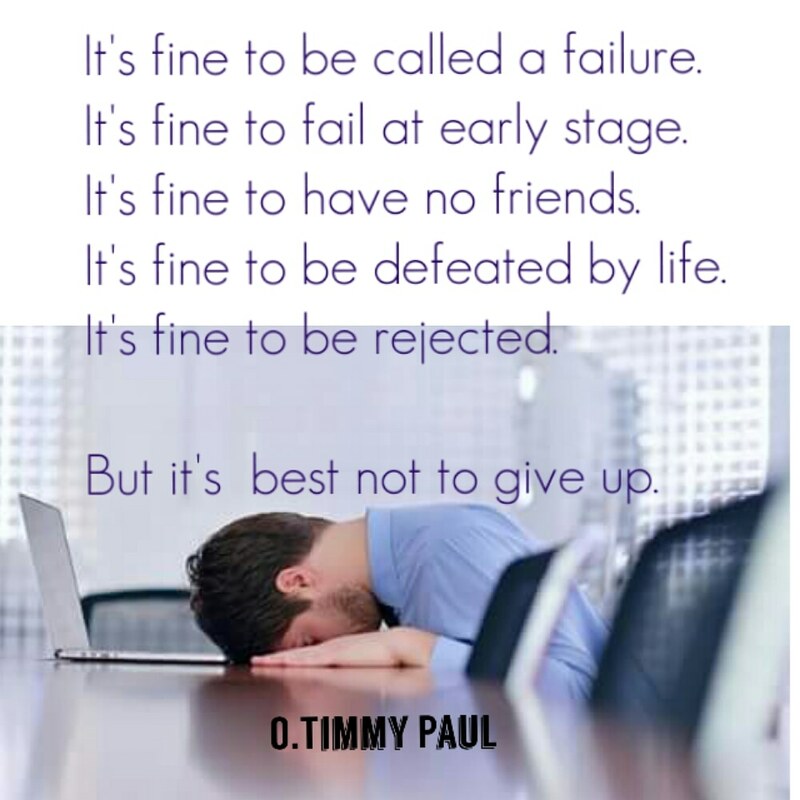 Don’t plan to give up. Move on. Don’t wait till you can no longer move. Move on now. Forgive the past and let it go. Forgive yourself and let you live. Learn from your mess and make it an experience. The simple secret is in moving on. Take a moment, think about who you are and not who you think you should be. Think about what you have and not what you think you should have. Think about what you’ve achieved and not things you think you should have achieved. Count your blessings and name them. You’ll realise how blessed you are. You’ve been given the gift of life, use it well. Take a moment and thank the lord for his blessings upon you because you are blessed. A lady from Australia once said to me,” I never met a faithful and honest man from Africa. To be honest, you’re the first I’ll be meeting”. I was shocked and sad but I replied,” You haven’t seen because you have a different and contaminated belief. A bad orange in a basket doesn’t mean every other oranges in the basket are bad”. I met an American on Facebook and I asked how she sees Nigeria and Africa at large. She also gave a shocking reply. She said,” I have been seeing from the news that Africa is poor. They lack many social amenities and it’s like an underworld”. When we chatted for a while and asked me some questions which I answered correctly. She was amazed because she thought I will never try to attempt her question let alone give a correct answer.. She thought we don’t have cars, good food, electricity supply, internet connection (also surprised I was on Facebook). She said we are poor. And I replied,” America too has many poor men and women with their children loitering on streets. America has beggars who have no house to sleep than the road sides. We have poor people in Africa like we have in other continents”. Someone said,” I will never marry again”. I was worried and wondering. He said this because a lady broke his heart. Another person said,” I will never let my daughter marry a pastor”. I was worried and wondering. She said this because a pastor raped her. Some white men see the Blacks as fraudsters. Some see us as unintelligent. 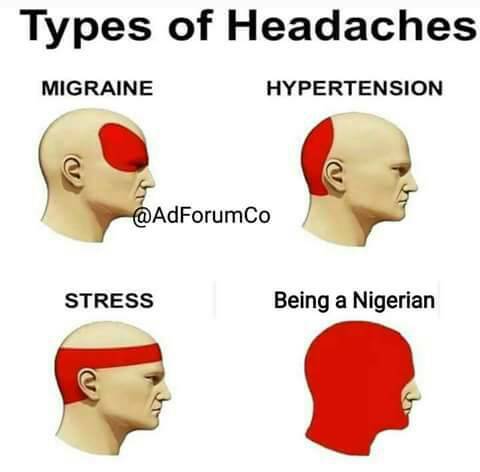 Some see Africa as the continent that has the most stupid people. How true is this? We’ve been seeing and hearing this,”do not judge a book by its cover”. Many still don’t understand that. Many people have different poor and bad dispositions and sure they have reasons for their manner of thought. But don’t you think everyone ain’t same? Even twins will always have different lifestyles. If things are getting bad, try make them good. Be the change we need in this perversed generation. Make a positive impact and let people see that everyone ain’t stupid. 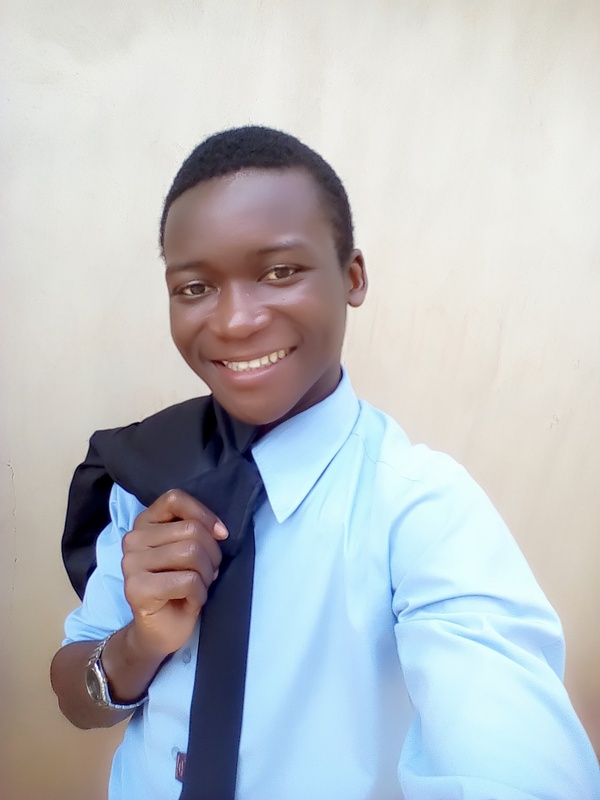 Instead of saying bad things against yourself, family, country, continent etc, you can make a great impact by turning that negative thought into something positive and something worth it. Please, don’t ever judge people because of their race, skin colour, religion or other differences. Your dispositions might be wrong. We are different.We are not the same.You’re wrong if you think we are all same. A bad Timmy doesn’t make every Timmys bad. A good Timmy doesn’t make every Timmys good.